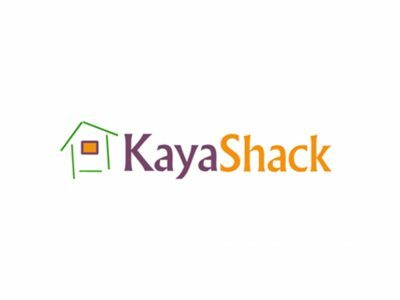 The Kaya Shack mission is to ensure that all people with the legal right to access marijuana be able to do so in a clean, bright, positive and friendly environment, and that the service, quality and convenience provided to our customers. 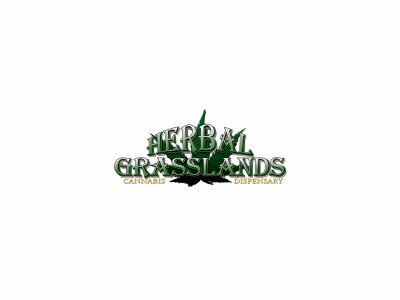 Herbal Grasslands was founded in early 2014 and has proudly served medical patients and recreational users alike with affordable, top shelf products! 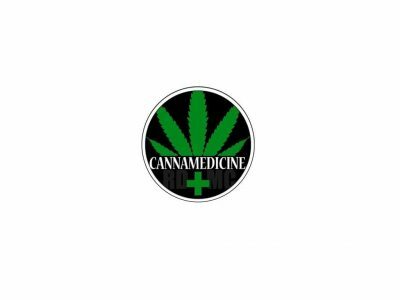 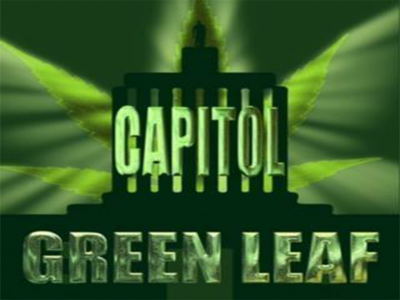 We strive to provide a good selection of the highest quality Cannabis Meds and clones available. 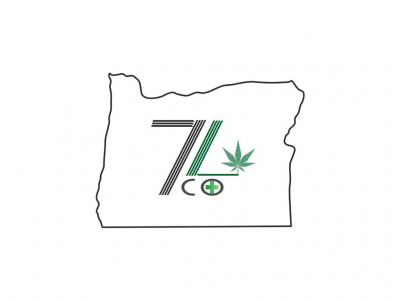 We support and work closely with expert, experienced growers and processors. 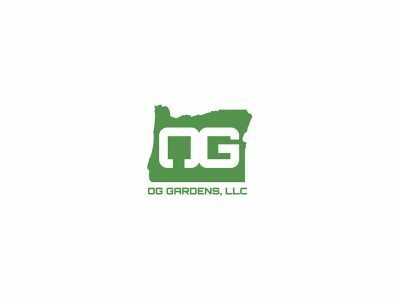 At OG Collective we take pride in offering quality products at a fair price while creating a clean and friendly environment for medical and recreational. 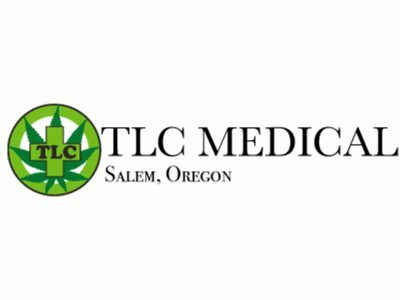 Welcome To Herbal Remedies Salem's Best Dab Bar & Bud Bar Our friendly and knowledgeable staff are ready to serve our customer's. 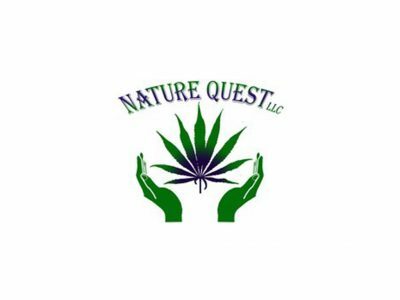 We have a great selection of high quality product's.